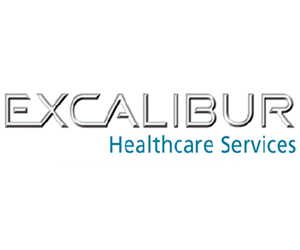 Europe’s leading healthcare group, Excalibur, has assembled a comprehensive, world-class team of UK design, construction and operational professionals with vast experience in delivering healthcare across the world. EHS have available all the resources needed to provide turnkey solutions across all areas of healthcare and its related industries. Excalibur Healthcare Services (EHS) which has the full support of the UK government through co-operation with UK Trade and Industry (UKTI), Healthcare UK and UK Export Finance. Excalibur Healthcare Services is chaired by the experience and expertise of Professor Sir Christopher Evans OBE, Europe’s foremost biosciences, medical and healthcare entrepreneur.